Seizing an opening in Sprint and T-Mobile US's failure to announce a deal yet, French telecom operator Iliad has announced its interest in acquiring a controlling stake in the latter company, offering $15 billion in cash for 56.6% of the fourth-largest cellphone operator in the United States. “The U.S. mobile market is large and attractive”, said Iliad. “T-Mobile has successfully established a disruptive position, which in many respects, is similar to the one Iliad has built in France”. Founded by Xavier Niel, a billionaire French entrepreneur who also owns newspaper Le Monde, Iliad gained market share in France by offering cheap deals and improved customer service compared to Orange, SFR, and Bouygues, the top three players in the market, where Iliad ranks fourth. 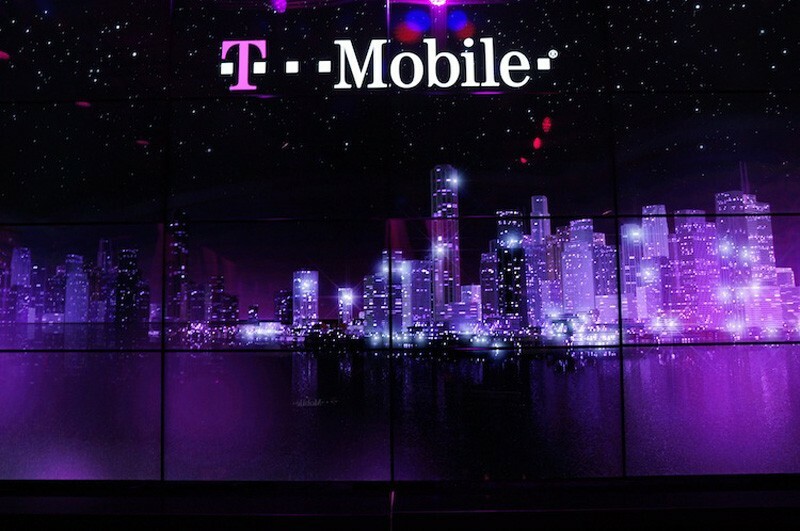 The French mobile-phone carrier has offered $33 a share for the aforementioned stake, adding that the remaining 43.4% of the company would be worth $40.50 a share in such a deal where "synergies" would create $10 billion savings, leading to an overall value for T-Mobile of $36.20 per share. However, it's still unclear as to how Iliad, who has no presence in the United States, would achieve those savings. Another interesting point worth mentioning is that the French company has market value of $16 billion, while T-Mobile US has a market value of around $25 billion. Iliad said it would finance the offer by raising a combination of debt and equity. It's highly unlikely that T-Mobile and its shareholders will find the bid attractive, as Sprint is reportedly working on an offer of about $40 a share for the company, but the development could put pressure on the US's third-largest cellphone operator to move sooner rather later.